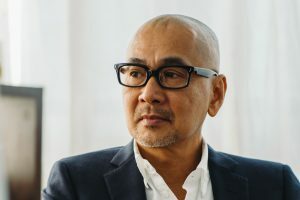 Rapid change requires adaptable, people-focused design. Wilkhahn’s offerings at Orgatec 2018 consolidate its position as a leader in furniture for progressive office environments. German commercial furniture powerhouse Wilkhahn has presented the largest trade fair stand in its history at Orgatec 2018. What is it filled with? 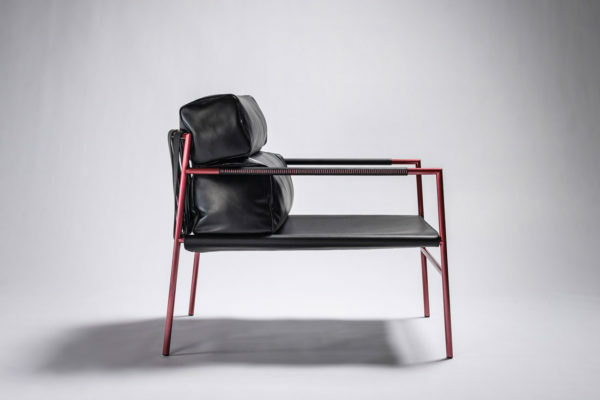 A family of unique yet related furniture pieces that demonstrate how the brand is responding to the rapid change in today’s working environments. For Wilkhahn, that means products for progressive office environments that combine identity, focus, collaboration, professionalism and wellbeing. 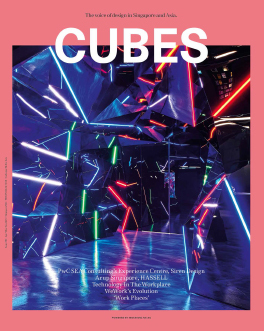 The digitalisation of the office environment has thrown designers an enormous spectrum of new challenges. The promotion of health and physical activity in a digitised environment has driven Wilkhahn’s product development for many years, and this year’s Orgatec stand is fittingly presented under the ‘Office for Motion’ theme. 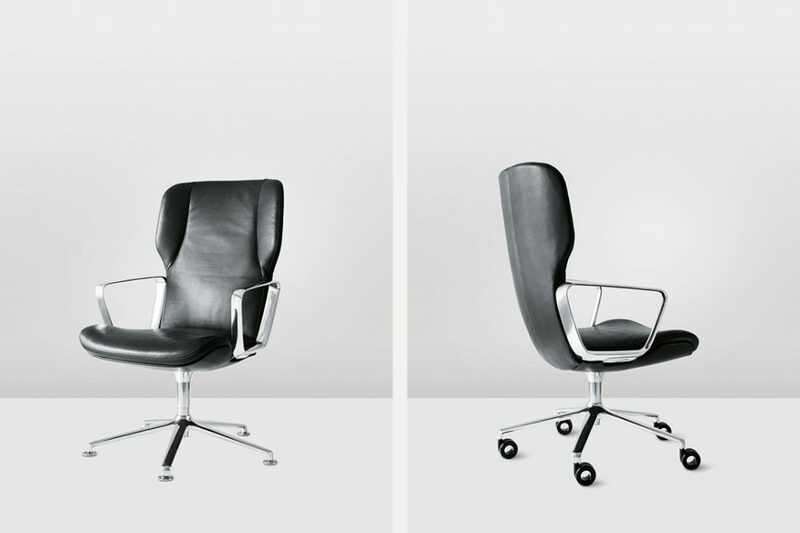 Wilkhahn is well known for its dynamic free-to-move office chairs. But there’s also the pressing issue of talent attraction and retention in transformative times. Other critical ingredients in a changing environment include efficient learning, creative collaboration and the support of change processes. How can furniture help in this regard? Upholstered chairs and benches with backrests were once limited to customer service areas, foyers, lobbies and waiting areas, but nowadays – with the emergence of a greater variety of work settings – they’re encountered in areas in the middle of rooms, in cross-over and coworking spaces, in bistros and in company restaurants. 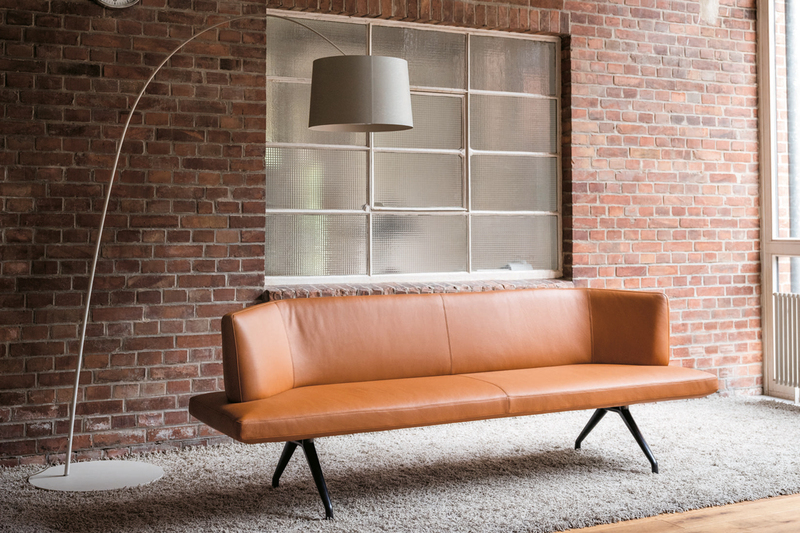 The new Insit upholstered bench, designed by Wolfgang C.R. Mezger, is a multipurpose piece with a seating height of 45cm to enable working, communicating, eating and drinking at normal table heights and in combination with chairs. The Landing wall relief, designed by Rudolph Schelling Webermann, supports serendipitous encounters – even in areas where a crossover function is typically not supported. 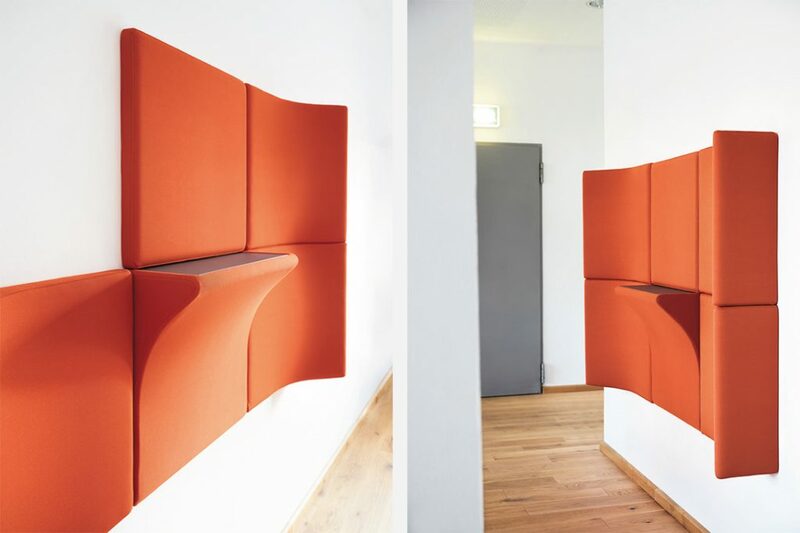 Modular and sound absorbent, Landing modules can be used as a shelf, screen or perch depending on the orientation in which they are fitted to the wall. The idea is to prompt pausing and lingering while people are walking through an office space. 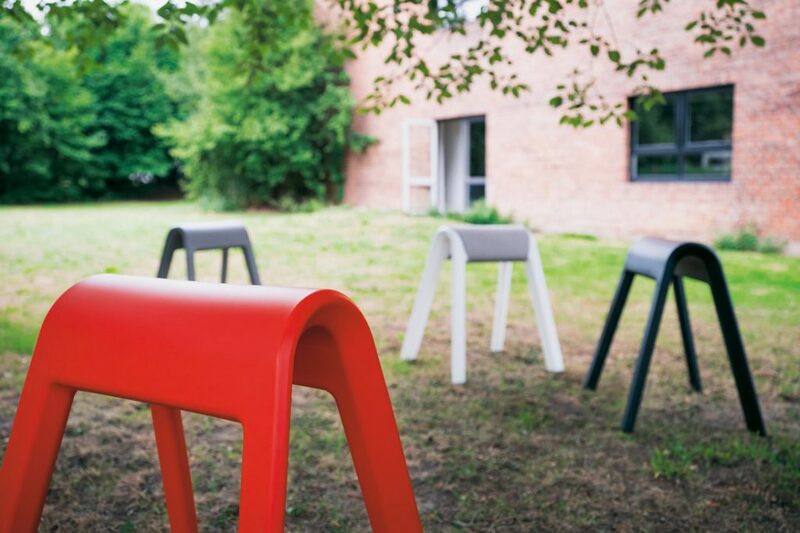 Similarly, Webermann’s Sitzbock pommel horse seat invites interaction and arouses curiosity, promoting playfulness for spontaneous meet-ups. 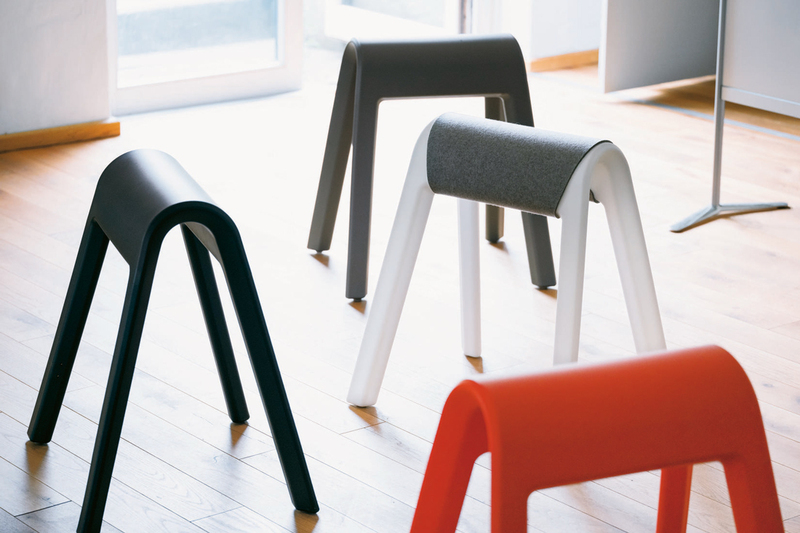 It supports a variety of seating postures and was developed with the intention of encouraging surprise and team spirit. 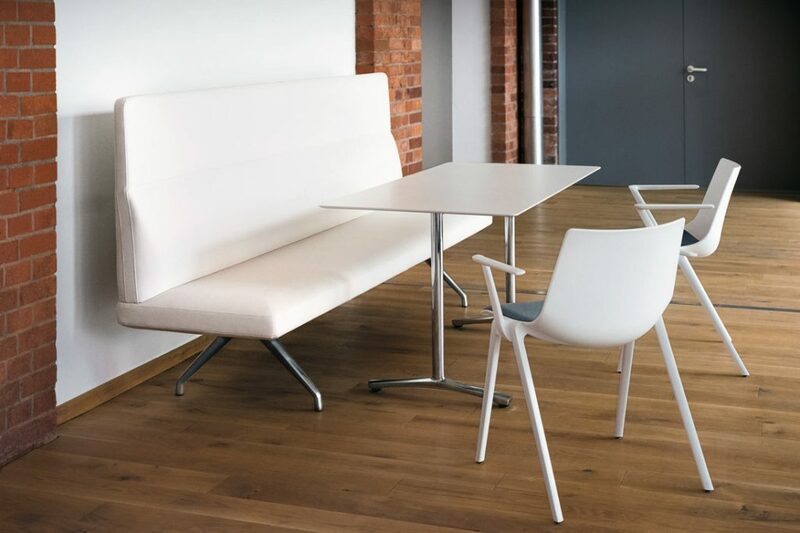 The conference space is not immune to change, and in response Wilkhahn has introduced the versatile Versa table system (available in Q2 of 2019). Mezger’s design offers a variety of forms and formats for a wide range of uses. 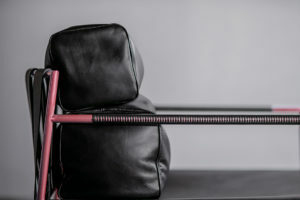 A die-cast aluminium table frame with A-line tapered legs is connected to the tabletop with a pin-and-mount locking device. Tables and table systems can be set up, extended, made smaller or even dismantled again in minutes without any tools. Building on the Timetable family, Andreas Störiko’s height-adjustable Timetable Lift (available from January 2019) is a mobile and flexible table with a flip top and nesting capability. The height is electrically adjustable from 73cm to 139cm. 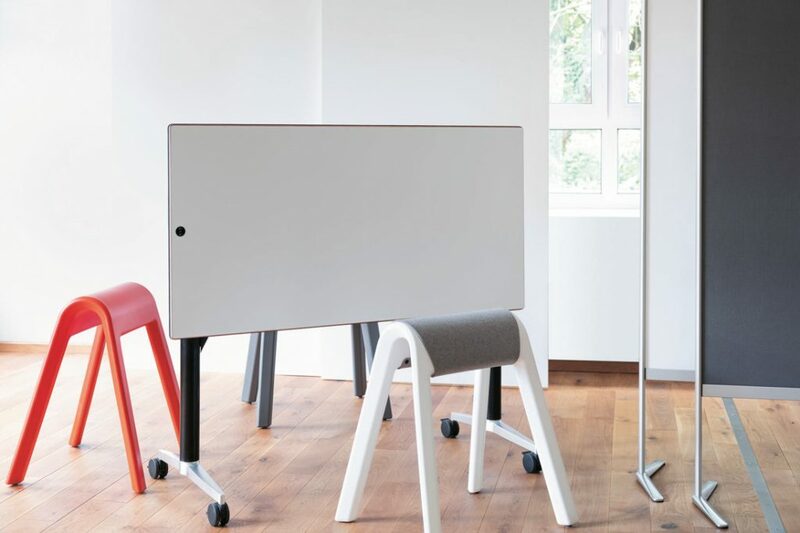 Table formats of 150cm x 75cm to 200cm x 100cm make Timetable Lift ideal for compact hot desking spaces, scalable seminar and project rooms and flexible meeting and presentation areas for a range of working methods. Says Wilkhahn: furniture that encourages staff to set it up themselves, get involved and be on the ball are key ways of developing innovations and cultivating the ability to change. 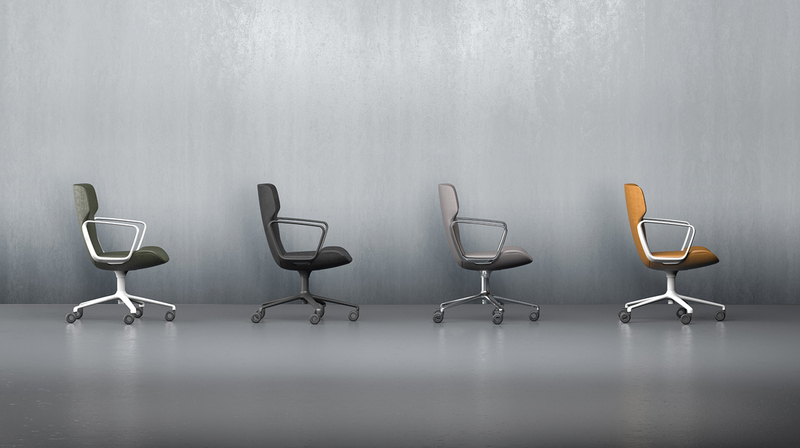 The Intra conference chair by Phoenix Design (available from January 2019) translates the look of a high-quality conference chair from traditionally prestigious to modern and dynamic. 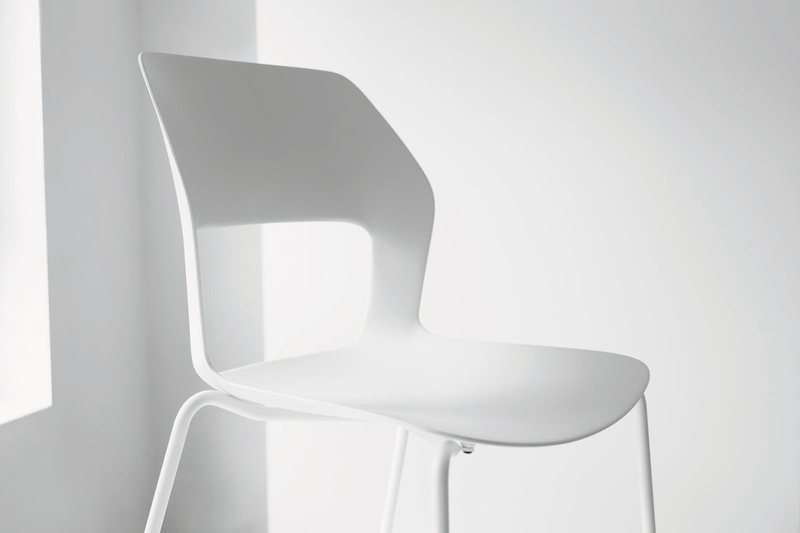 The chair is equally dynamic in terms of function; the user simply sits down, adjusts the seating height, and their body and the chair will do the rest. The backrest tilt adapts synchronously to movements and adjusts automatically to their weight. Following on from Wilkhahn’s free-to-move ON and IN office chairs comes AT – combining adaptive 3D kinematics with automatic weight adjustment. 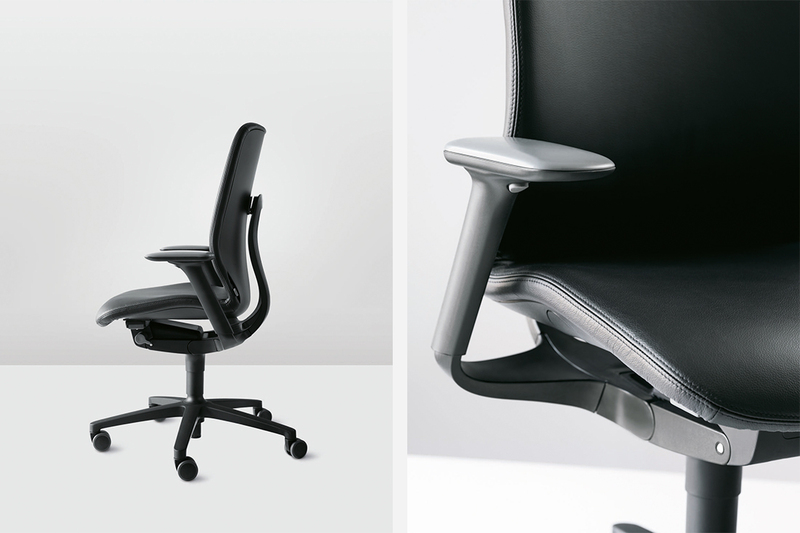 The centrepiece of the new office chair range is the patented combination of a self-centring 3D suspension of the seat and backrest shell with the automatic synchro-adjustment of the backrest bearer. 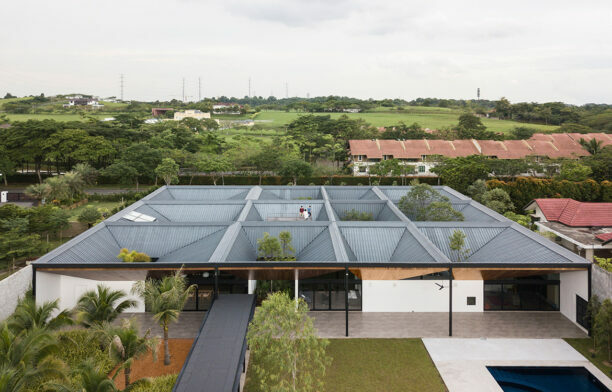 A vast choice of models, designs and features are offered, allowing AT to coordinate with all sorts of environments and interior design concepts. Building the Occo family is Occo SC (Side Chair) by Jehs & Laub – a version with no armrests and a slightly more slender design. 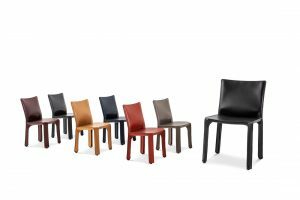 The number of options in the Occo chair range has thus been doubled, reaching 192 possibilities spanning colour, frame and upholstery options. 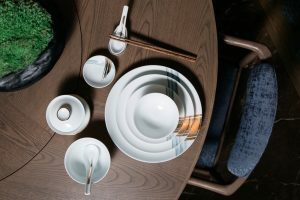 The idea behind this diversity is to allow the uniting of different zones in the office – from meeting rooms to canteens and conference spaces – through a cohesive design language.